Today on The Most Wonderful Time of the Year link up, we're sharing Christmas cards! I was originally going to skip Christmas cards this year. I sent one out the year we got married, but I didn't last year. To me, it sort of feels like a "newlywed" thing, or a "once you have kids" thing. (I would love to hear if you think I'm right or wrong about this, because I still can't decide!) The other day I happened to be on Walgreens website. It's my go-to for ordering pictures, because they always have discounts, and I can usually pick them up an hour or two after I order them. I needed to order prints for some new frames, and I got distracted by the Christmas card section! When I stumbled across this one, I instantly changed my mind about doing a Christmas card. 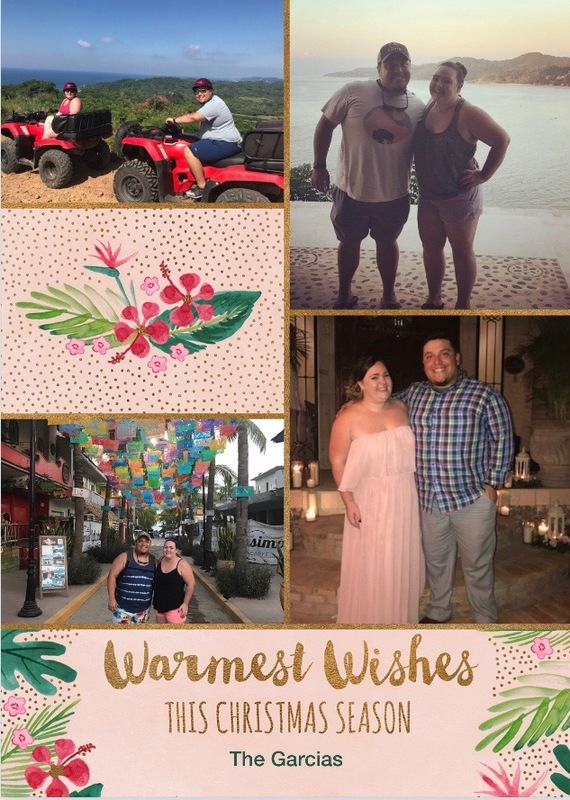 I knew that our pictures from our recent trip to Mexico would fit so well with the colors and the "Warmest Wishes" greeting! I loved the idea of using these this year instead of having to schedule a session with our photographer. I uploaded pictures through the Walgreens app on my phone, and I was done! Two hours later they were in my hands! Super simple, cute, Christmas cards! If you haven't ordered your Christmas cards yet, use the link below for half off, and get them today! Warmest Wishes from us, to you! I hope you have a blessed Christmas season! 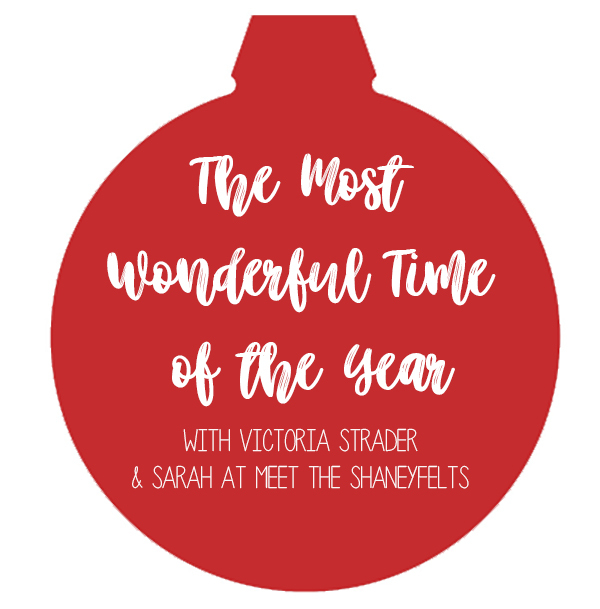 Come back tomorrow where I'll link up and share our holiday home tour! Such a sweet card! And we've been married for 3 years and don't have any kids yet and I'm still sending out cards--it's my favorite! I don't think there's a rule about when you can or cannot send any!